We’re a little late to the party on this one, but it’s worth checking out anyway. Project Sen is a side scrolling sci-fi action platformer, so Mega Man meets Metroid, from a new team called Cakemachine Games. Project Sen stars a young heroine named Sen sent to an off world colony to investigate a mysterious series of attacks. Along the way Sen’s ship is shot down, and as the only surviving member of the crew it’s up to Sen to get to the bottom of this galactic mystery, get the power up, and win the game. To help her along the way Sen will have access to a variety of special abilities that are unlocked by collecting mysterious artifacts. 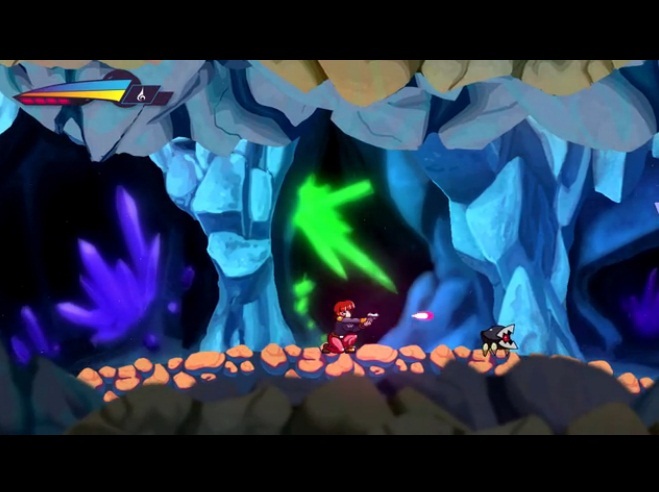 Project Sen looks to be unique from other Mega Man clones in a number of ways. First it stars a strong female character that doesn’t have breasts bouncing out of her suit, nor does she appear to have crippling daddy issues. Take that Samus! 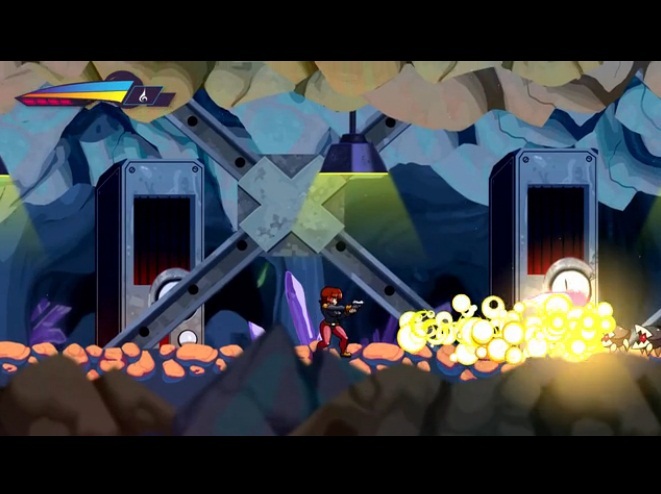 In addition to a strong lead, the game features a clean art style that’s cartoonish without being over the top. Cakemachine is looking for $80,000 to finish Project Sen and have given themselves a December 6th deadline to get there.